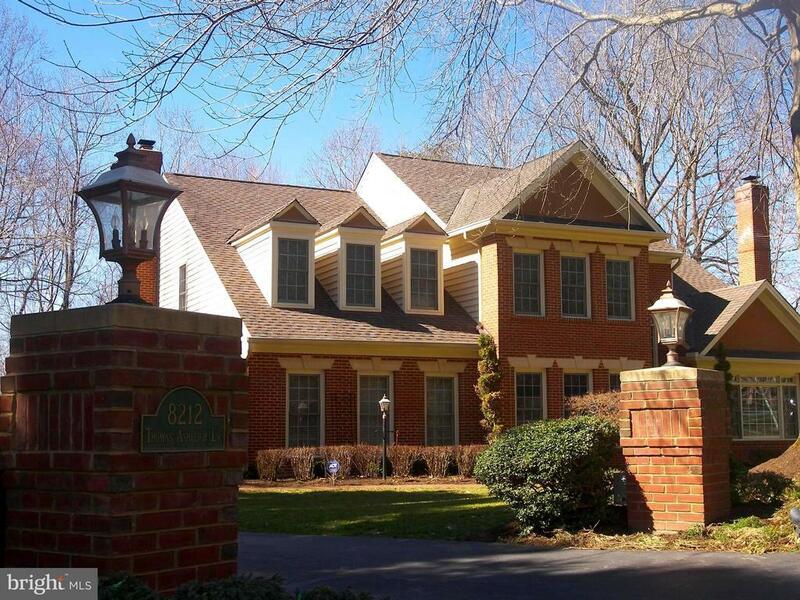 Stunningly beautiful brick home located in the heart of Clifton. Well appointed, meticulously cared for 4 Bedroom, 4.5 luxury baths, hardwood floors, crown moldings, Custom Chefs kitchen with cherry cabinetry, top of the line appliances, granite & lighting. Fully finished walkout lower level with entertaining kitchen and bar, 2nd dishwasher, fridge, hardwood floors, sound system, home gym, rec room with stone hearth, full bath w/ steam shower. 6 Zone sprinkler system, extensive hard scape, multi level deck with retractable awning in a private setting.Whole house generator! This home was featured on the famous Clifton Home tour. More the 5, 000 square feet. Seller has completed home, well & septic inspections. Just in time for Spring. A must see!